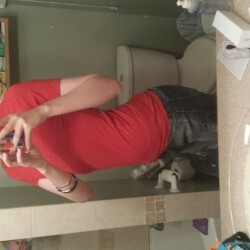 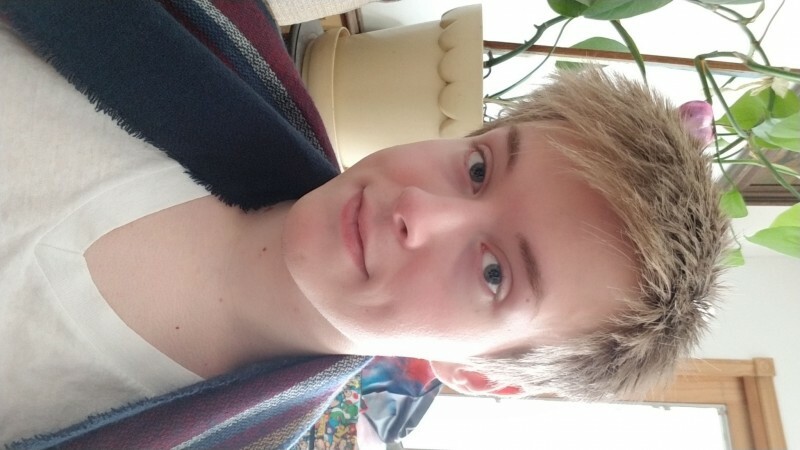 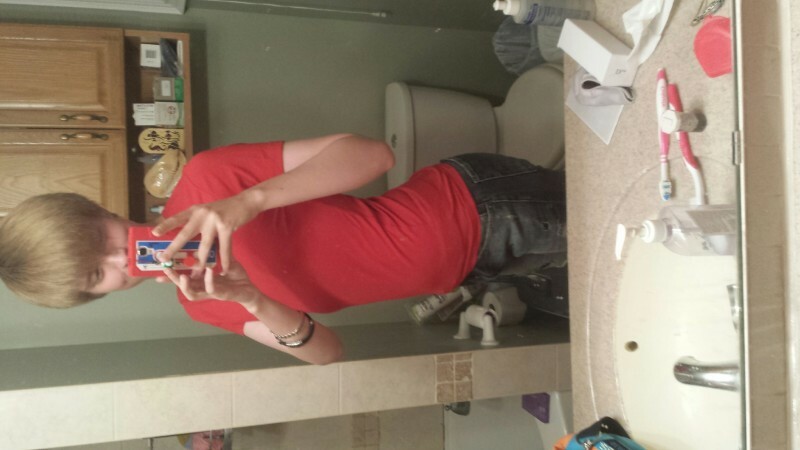 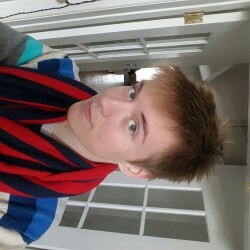 @CA-Matthew-96 is a 22 year old Gay Male from Toronto, Ontario, Canada. 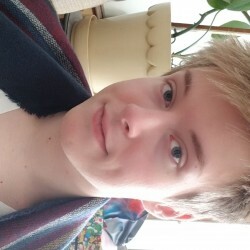 He	is looking for Chat and Friendship. 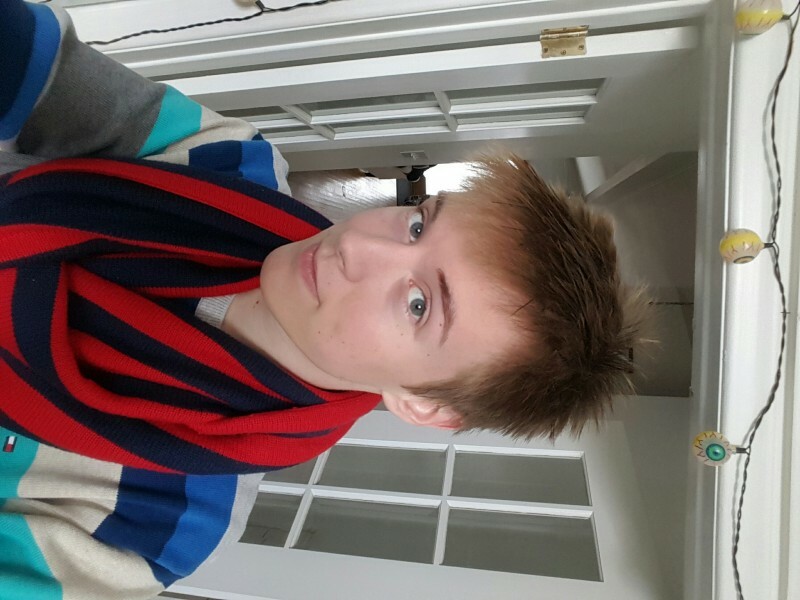 I'm a huge fan of video games (Nintendo mainly) and I love to shop.